A DEVOTED TEAM OF FULLY QUALIFIED TEACHERS AND A DIVERSE SELECTION OF CLASSES. WE ENCOURAGE OUR STUDENTS TO REACH THEIR FULL CREATIVE POTENTIAL IN THE FIELD OF SONG, DANCE AND DRAMA. WE DEVELOP THE INDIVIDUAL, WHILST PROMOTING TEAMWORK AND BUILDING CONFIDENCE, WITHIN A FUN AND ENJOYABLE CLASS ENVIRONMENT. FIND CLASSES NEAR YOU BELOW AND JOIN IN THE FUN. 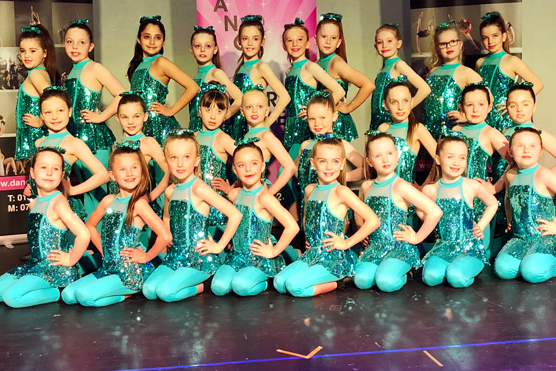 Through proven creative dance development strategies, we promote teamwork and build personal confidence and self-esteem, all within a safe and enjoyable dancing class environment. We cater for dancers of all ages and all abilities – offering commercial & non-commercial dance lessons. Dance to get healthy - Dance to get fit. We promote dance as a sociable and enjoyable way of life, dance as a way to keep fit and dance as a means of developing new creative skills. Our dance teachers have proven track record for helping their pupils become confident, strong and talented dancers. Just ask any of our former students who have gone on to perform in London’s West End, on Broadway or to star in top TV talent shows. Commercial Dance is dancing performed in music videos, movies, pop artists live shows & music awards, fashion shows There are many different styles of dance which can fit into the commercial category, such as hip-hop, jazz, popping, locking and contemporary. Ballet is a highly technical form of dance with its own vocabulary based on French terminology. Dancers tell a story or express a mood through their Movements. It requires grace and precision. Jazz is a style which refuses to be pinned down as it encompasses several different styles of dance and remains an essential part of musical theatre choreography. It has a theatrical style which you will commonly see performed in musicals and made very popular by famous names such as Bob Fosse and Jerome Robbins. communicated through the words, music and dance as a whole. Tap dance is a style of dance in which the dancer is wearing shoes fitted with small metal plates to the toes and heels which will with tuition create audible and rhythmical sounds by striking the floor or other hard surfaces. Rock n Roll is fast-paced and lively it is one of the many Jive styles of dance usually danced with a partner, however, it is also now very widely used in solo performances as the music so much fun. lyrical or something totally different. 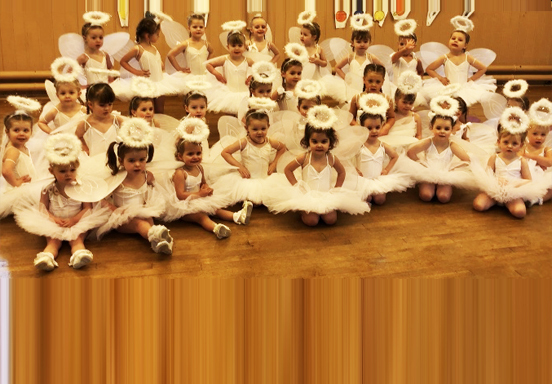 Tiny Tots & Little Star classes are for the younger age groups starting at 18 months. They are fun classes which promote Rhythm and movement through popular music and nursery rhymes. Street Dance evolved in the streets, parks and school playgrounds, it was later adopted by the dance studios and remains very popular. It includes Breaking, popping, locking and many more. Lyrical dance is a fusion of ballet & jazz styles, however, at Dancedreams we also favour a touch of the Latin American technique being involved. It allows the dancer to interpret the music and express strong emotions. BONNIE BARR FORMER VICE PRESIDENT B.A.T.D., F.B.A.T.D. She has spent her life involved in dance and was awarded not 1 but 3 prestigious Carl Alan Awards closely followed by the Classiques Award for Services to Dance. She has choreographed routines for the Film Industry, T.V. and variety shows lectured all over the U.K. and abroad and is an examiner of the B.A.T.D. and delegate on The British Dance Council for The B.A.T.D. She has trained World and British Champions in the freestyle branches and is more than happy to pass on her expertise in dance to her Dancedreams pupils. 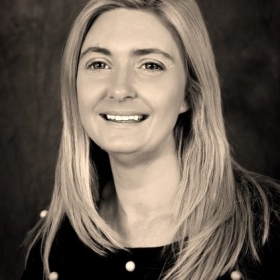 Her creative ability for new & exciting ideas has been a huge asset to our Commercial teams. 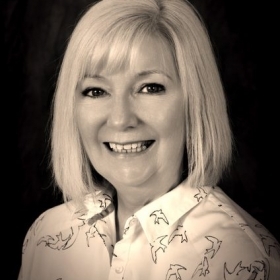 Principal of Dancedreams Before becoming a full-time dance teacher Sharon started her career as a nurse however after living in Canada for a few years the lure and love of the family business brought her back to the fold. She has been involved in various T.V. productions and along with Bonnie and some of our other professional dancers have appeared on the original Come Dancing series. 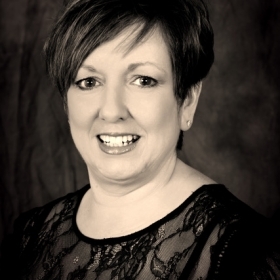 Sharon is also in charge of our teacher training courses, her expertise lies within the Theatre branches although her roots are through her Ballroom and Latin-American training which she still shares a huge passion for. She thrives on technique & is a total perfectionist in all classes, especially Commercial & Stage. Ashleigh is Sharon’s daughter and has danced since she could walk. She has a super knowledge in all branches of dance, her cheography skills are in high demand and she travels all over the country doing workshops and lectures. Ashleigh spent a season in New York studying dance in Broadway and secured a wealth of knowledge from this. In recent years Ashleigh was awarded ‘Young Teacher of Year Award’ from the A.D.F.P and the very prestigious Carl Alan Award for ‘Freestyle Teacher of The Year’. 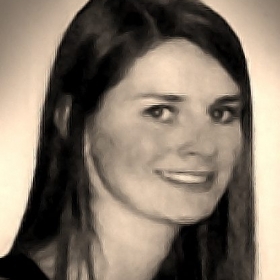 She is heavily involved in the Commercial side teaching and just lives for her pupils. She always takes that step beyond the call of duty as a designer for most of our outfits and a super make-up & hair artist. 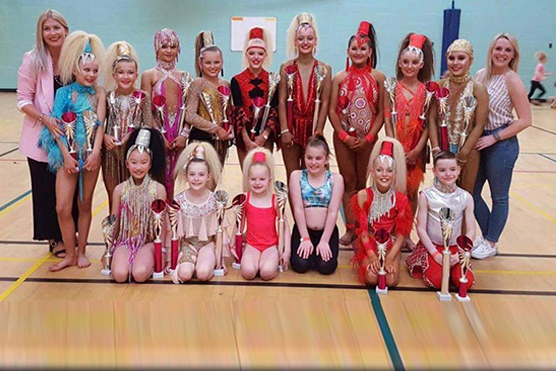 Teaches in the Dancedreams Carronshore & Glenrothes branches. 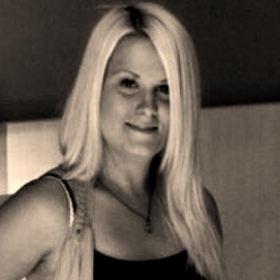 Kirsty started dancing at the age of 3 with Dancedreams. She has had a complete training in the Theatre and Freestyle branches. 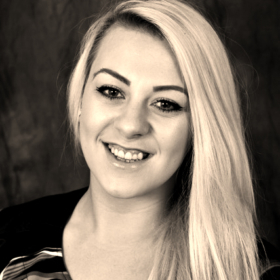 Kirsty had a very successful competitive career and has danced professionally in many shows. 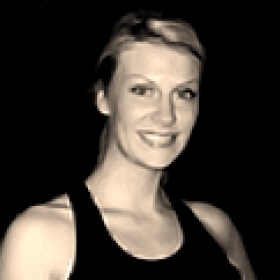 She along with Nikki head our Glenrothes branch & trains with an iron rod our Freestyle Competitors. They travel all over the country promoting our pupils talents which are seen in their results. Her super personality makes her very popular with the pupils & parents alike. Passion for teaching and loves helping young singers to reach their highest potential. Daniella is originally from East Kilbride and was a student at The Dance School of Scotland before completing her training at Ballet West Scotland. She graduated in 2016 with a BA (Hons) degree in Classical Ballet. After completing the RAD major examinations and being awarded a distinction for Advanced 2, she had the opportunity to compete in the Genee International 2015 in London and was awarded the Dame Margot Fonteyn Scholarship Award. She has performed principal and soloist roles in classics such as Swan Lake, Romeo & Juliet, The Nutcracker and Cinderella as well as many neo-classical and contemporary pieces by award-winning choreographers. Vicky has been a competitive Cheerleader for 11 years and a dancer for over 20 years. 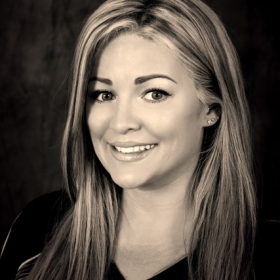 She has trained in Tumbling, Cheerleading, Ballet, and Jazz, winning over 15 national titles. She will represent Scotland in the 2018 Dance Worlds and takes pride in passing on this desire for the highest standards of excellence onto her students. Vicky holds the highest levels of Tumbling qualifications, having obtained both USASF level 5 and NCSSE Level 4 credentials. Teaches in the Dancedreams Glenrothes branch. Nikki started dancing at a very young age with The Tony Curley School of Dance. Had a very successful competitive freestyle career winning many titles. 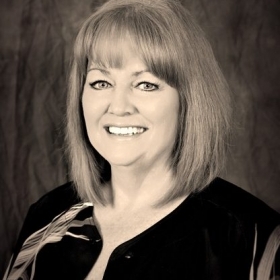 She adjudicates & travels all over the country with our competitors. She just loves the excitement of the competitive world. Along with Kirsty, Nikki runs the Glenrothes branch. Kourtney started dancing at age 5 and after an extremely successful competitive career in dance, she has moved on to join the teaching staff at Dancedreams. Another homegrown pupil Kourtney has trained in all branches of dance and understands completely how we nurture and progress our students she will be a great asset to our team. Teaches in Dancedreams Paisley & Bishopton branches. Ashley is a valuable member of our teaching staff. Ashley has also had a successful freestyle competitive career and trained in the theatre branches before turning professional with Dancedreams. She is a very popular teacher with our pupils & parents alike. She is in big demand when it comes to her individual style & flare, she is passionate about all styles of dance. Teaches in the Dancedreams Bishopton branch. 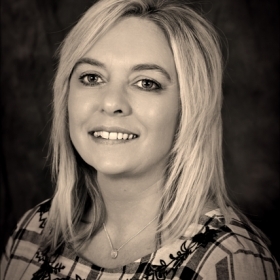 Andrea has also come through the ranks of Dancedreams Theatre School and has always been involved in the Theatre Dance Branch in Bishopton. 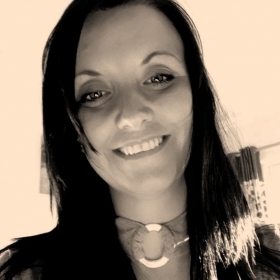 Andrea as well as being a qualified Dance Teacher is also a Primary School teacher. She, therefore, has no end of experience in working with children. 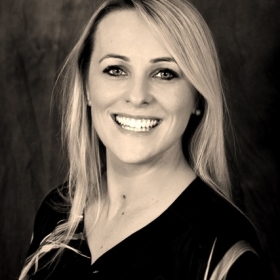 Her leasing personality & patience is a huge asset to us here at Dancedreams. Danielle joined Dancedreams as a pupil age 6. 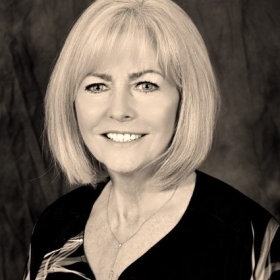 She worked her way through the ranks and was a dedicated dancer who was also a member of our senior commercial team. She qualified and went on to become a teacher in 2014 and is now a very valued member of the Falkirk & Bainsford teaching staff. 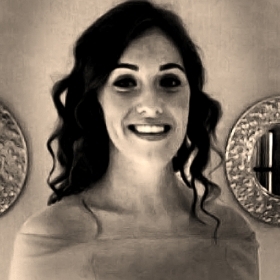 Claire Is another former pupil of Dancedreams who started age 2. She became involved in the competitive side and was very successful accumulating many titles and trophies thoughout her journey. She qualified as a teacher in 2008 then had a brief break when she got married and started her family and has now rejoined our teaching staff. The most important people to Dancedreams, our administration staff. You will find them at the branches answering questions and dealing with the daily running of the classes. Administration in Dancedreams Paisley & Bishopton branches.